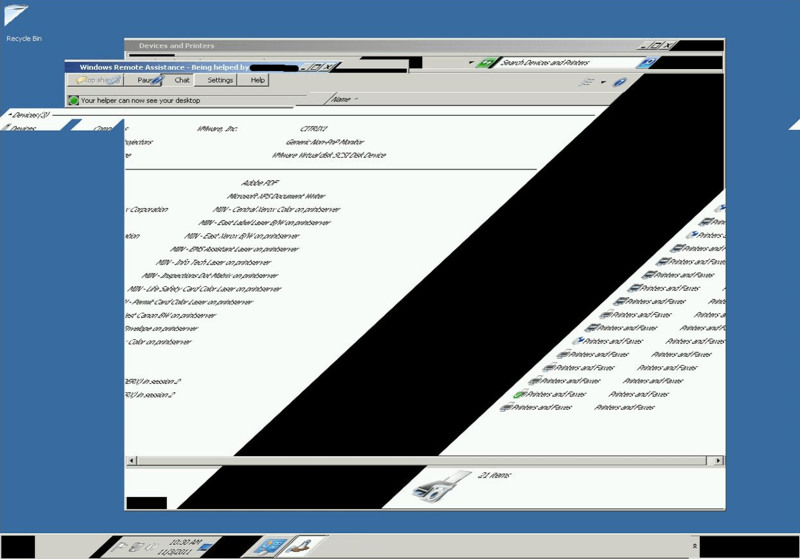 When Shadowing a user with Citrix Shadowing (which uses Microsoft Remote Assistance) it’s possible the screen gets garbled/skewed. Computer Configuration –> Policies –> Administrative Templates –> System –> Remote Assistance –> Turn on bandwidth optimization, set to ‘Enabled’ and ‘Full optimization’. 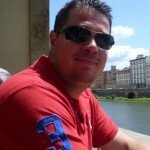 When the Computer policy is refreshed or using Gpupdate /Force the problem should be gone.